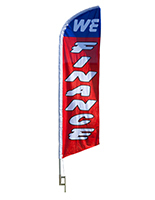 This Tax Service Feather Flag is Among a Huge Selection of Outdoor Advertising! 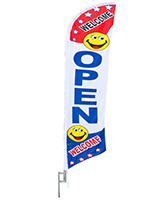 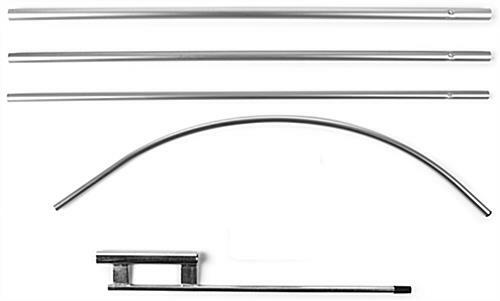 These Banners are In Stock Now! 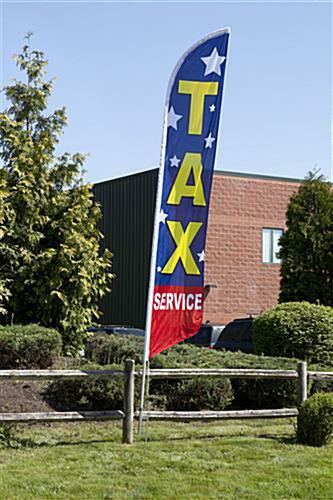 This Tax Service Feather Flag is for Outdoor Use!